there is no hidden cost! All intensive driving courses are 1 to 1 driving tuition. 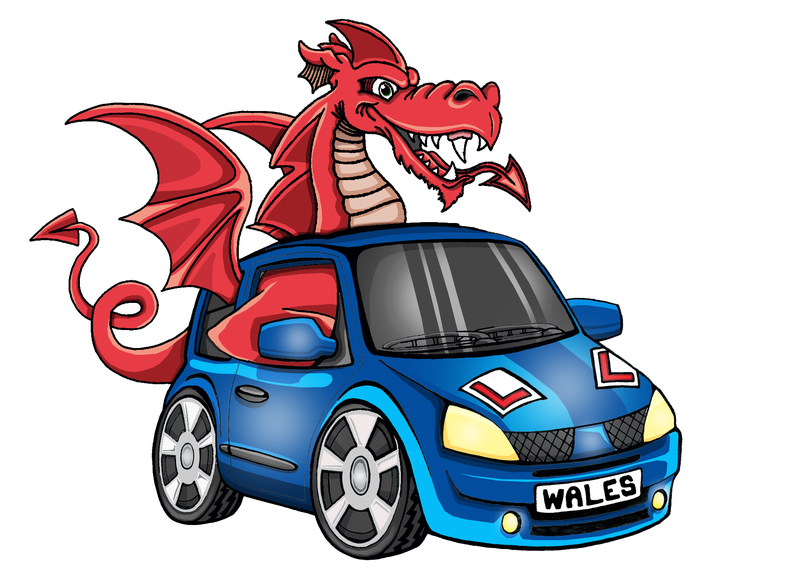 Intensive Driving Courses Wales conducts driving crash courses in the Pembroke area. Driving lessons are between 5 - 6 hours per day with the driving test being at the end of the course. Our highly trained intensive driving instructors are fully qualified and are checked by the DVSA for standards. Intensives wales has an excellent pass rate and great reviews. Booking a driving course with us is very simple, we will check test dates and availability then we will arrange the rest for you. Lessons are normally taken in the morning leading into the afternoon. Your driving instructor will pick you up from home or in other circumstances arrange to meet at a convenient place before the course starts.. It is best to have the theory passed before booking an intensive driving course in Pembroke but we do offer other options to have the theory included CLICK HERE for details.